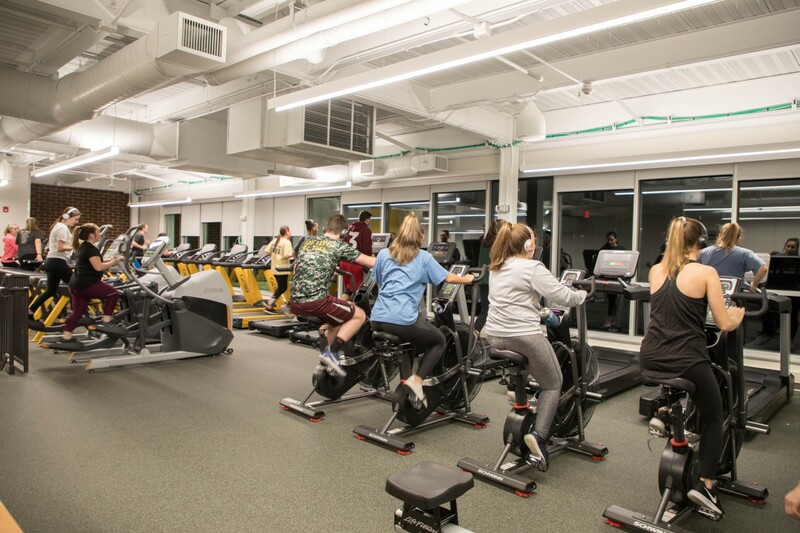 Between intramurals, fitness clubs and the Marcelle Athletic Complex (the MAC), there’s no shortage of options to exercise your mind and body at Siena. 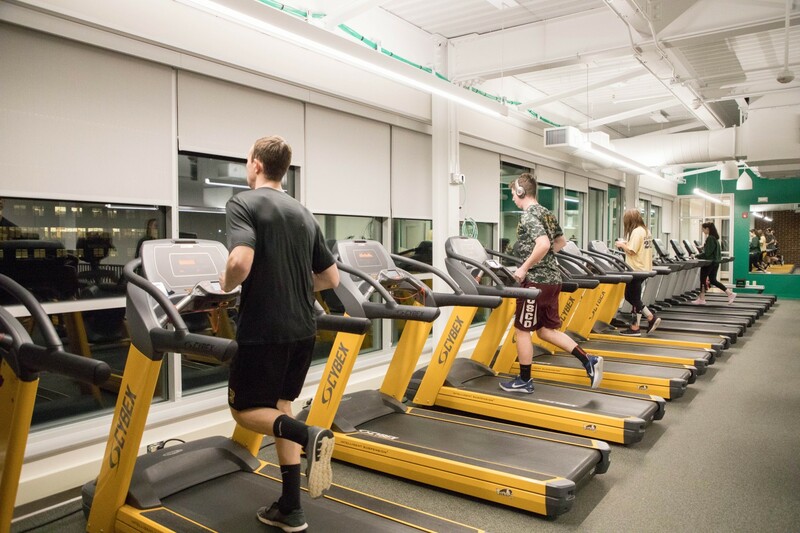 The best part is that while some Saints prefer low-intensity cardio and others play DI basketball, at the end of the day, we all cheer on each other. 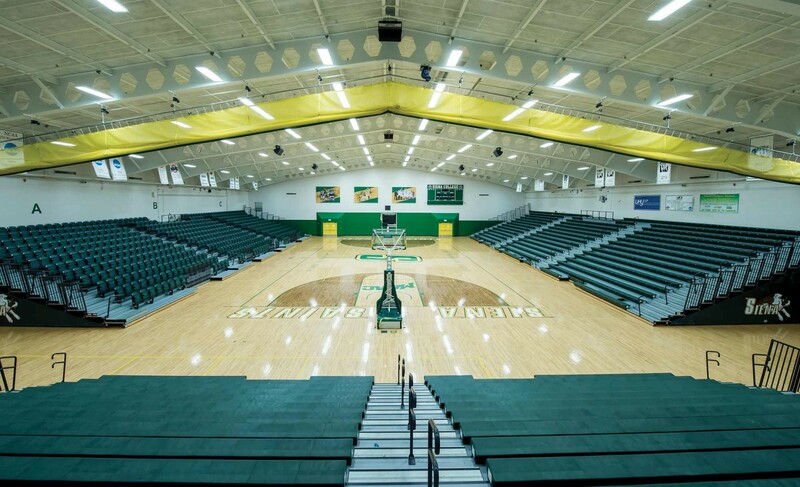 In the Dog Pound, on the quads or at away games. Basketball. Lacrosse. Tennis. What’s your favorite sport? 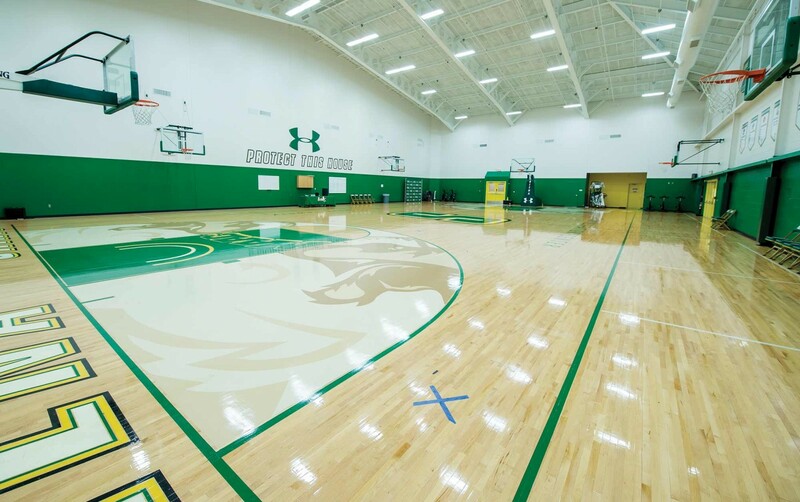 At Siena, we offer 22 NCAA Division I athletic programs for those who are passionate about their practice, and coaches known for their talent and strategy. 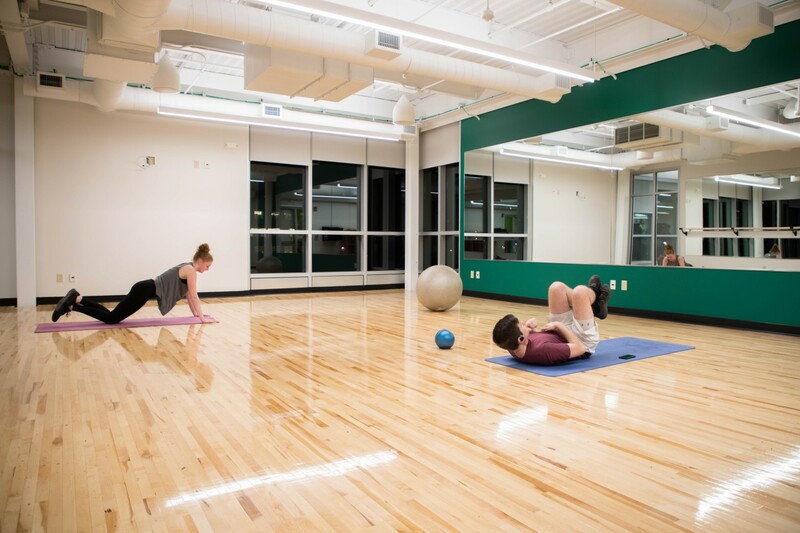 The Athletic Department runs a robust intramural program that offers basketball, dodgeball, flag football, soccer, softball, team handball, volleyball, yoga, Zumba and more. 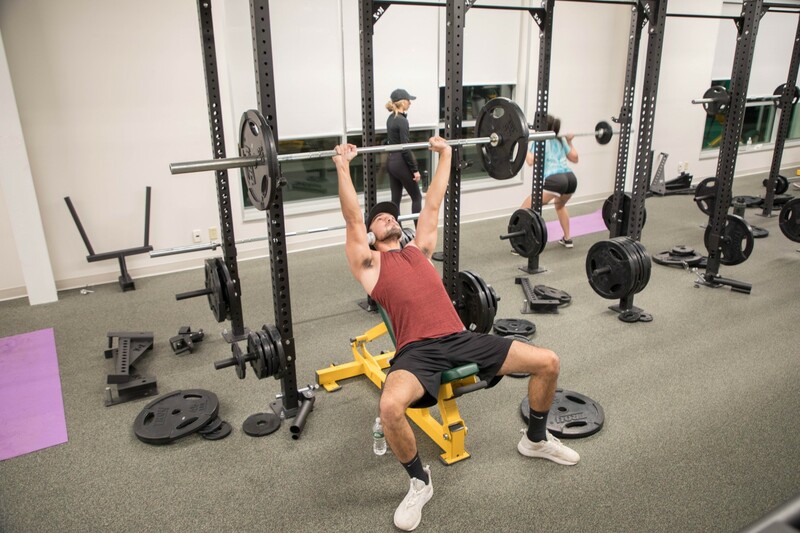 Among our list of clubs and organizations, you’ll find plenty that get you moving—like Equestrian Club, Fitness Club, Karate Club and Outing Club. And of course, all our club sports, including soccer, rugby, ice hockey and others. 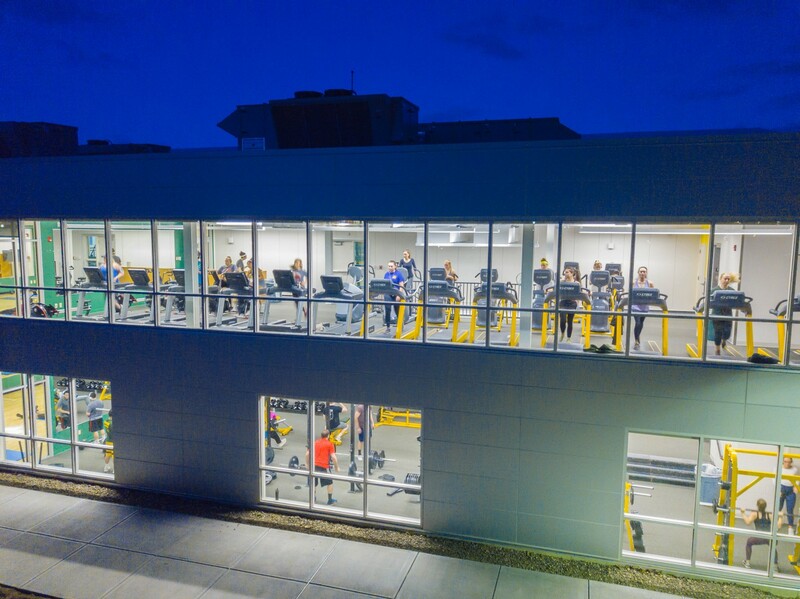 The MAC, which features our gym, swimming pool, racquetball and squash courts, elevated track and four basketball courts just completed a multi-million dollar renovation. 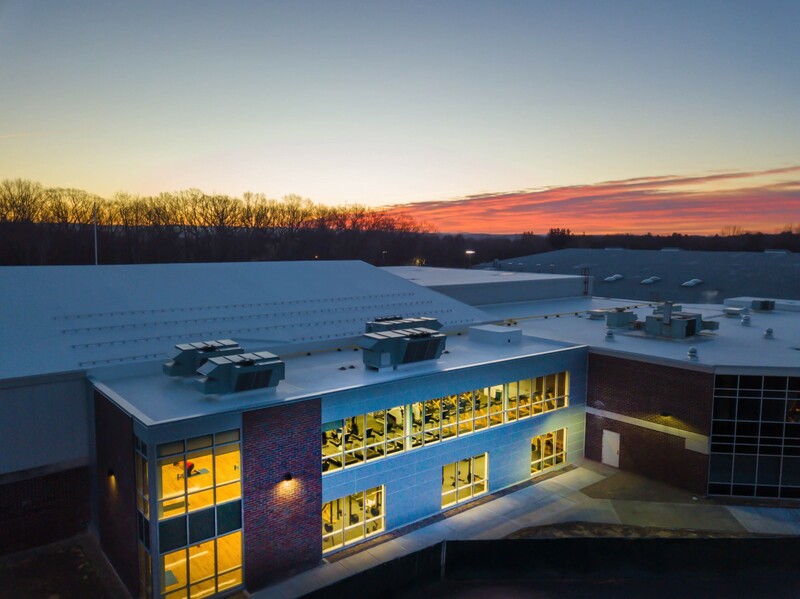 Come visit us and see it for yourself!